Although a brand-new vehicle does exude that wonderful “new car smell,” that is about all that is beneficial with that kind of expensive purchase. New cars are also stressful. Owners focus on every spill, crumb and scratch or dent. Our lives carry enough stress without adding more. Did you realize that a new car depreciates from 20-30% within the first 2 years of ownership? That is a significant amount. Why not buy a gently used vehicle instead. Even if your credit is substandard, there are many used car tips buying with poor credit in St. Charles. Used autos provide the distinct advantage of more available options than you could likely afford with a new car. In fact, a 2-3 year old auto can offer 7-10 years or more of excellent service providing for your varied transportation requirements. Vehicles today are of excellent quality and having 100k or more on the odometer is pretty common. Even having 200k or more is not out of the question. Dealers offer numerous one owner trucks for sale, as well as SUVs, minivans and automobiles at primo prices. On newer pre-owned vehicles, an extended warranty may be offered for your convenience. 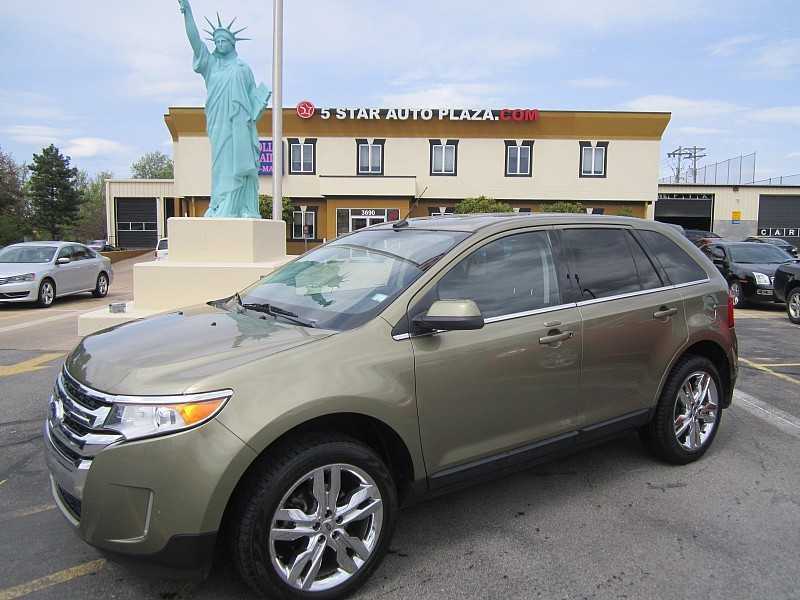 For an extensive collection of gently used and nearly new used vehicles, stop by 5 Star Auto Plaza. We are pleased to assist you with used car tips buying with poor credit in St. Charles. Call us today with financing questions at (636)940-7600. Our sales staff is eager to help you with locating the best vehicle for you and supplying loans for every financial situation.